Yes, it has been awhile since I have posted. A book club in Lake Forest is reading my book for their February Valentine read. February 13 I will join the group as they discuss Highway to Love. This will be a first for me and I am looking forward to it. They also are excited to be able to meet the author of one of their reads. As I contemplate book number two, I thought it would be a fun idea to have a contest by asking for suggestions for the name of my next protagonist. 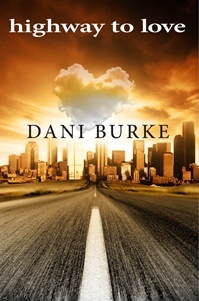 My choice of the front runner will receive a copy of Highway to Love to either keep or give as a gift. Wish me luck.